Patents pending for the products MGS20 and MGS40. See all our mobile security solutions. An emergency gate is an extremely versatile short-term solution that is often used to prevent visitors from entering hazardous or restricted areas within the site location. The temporary mobile gate is a ‘plug and play’ solution. Our temporary gate can be set-up quickly and requires no permanent installations. 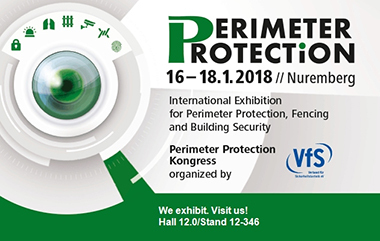 A high quality, flexible and mobile perimeter security product from Europe. Access control and safety for organizations to do their job effectively in a safe environment. Movable and reusable perimeter surveillance for security forces to maintain safety. Whether securing a construction site in Europe, keeping refugees safe in a camp in Somalia or have complete overview of movements in and out of a military zone in Afghanistan – Mobile Gate Solution is your preferred partner. Mobile Gate Security has developed a flexible and reusable mobile security concept which makes it far easier to secure access roads in and out of sites. The unique features of the mobile gate are its plug and play functionality, which means that it can be installed on site in no time at all. In addition, it is flexible and can be moved around the perimeter as new access area is needed. If you require further information, please telephone +45 70 10 70 77.